LEARNING :) Repeating all the stuff and enjoying the sun. That was my day today. I can't believe that it's only a few weeks left and I am leaving Germany. The time is running so fast! I organised all the papers and made the xtra passport photos. I was asked for 6 extra passport photos. My God are they going to register me in every single ministry and in the secret service aswell??? 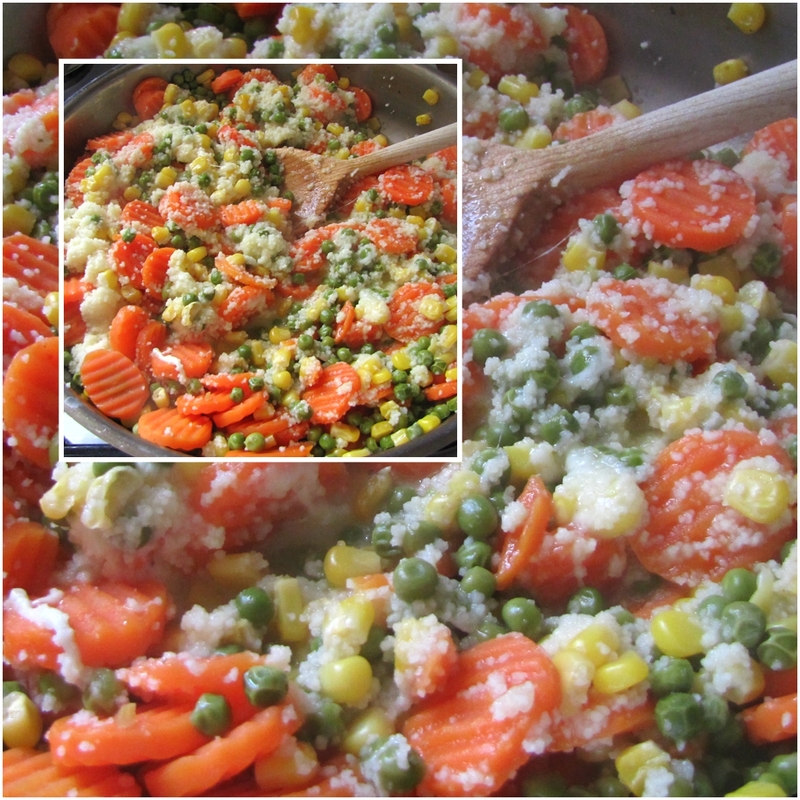 I had a day-off from work and that's why I enjoyed to stew some vegetables and serve them with couscous. I love couscous (Check on Wikipedia). It's easy, fast and healthy. It's sunny and quite warm so nobody wants fat dishes. Couscous is such a great gift to the World. Thank you to Northern-Africa for that gift. Yummy! How to make it? 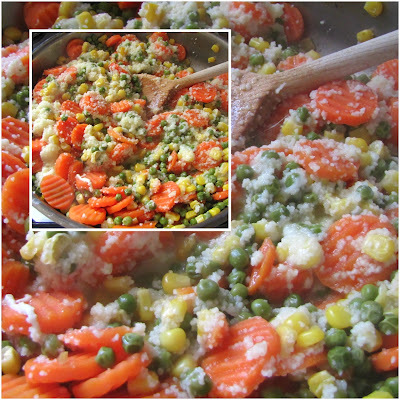 Easy: stew some vegetables. Prepare the couscous the way it's written on the package and mix it together. Add some herbs, salt and pepper. You can use it as a side dish or enjoy it cold as a kind of salad too. Add some extra olive oil and vinegar to get the salad taste. I added an extra mozzarella I had in the fridge.